Rocket League is an easy-to-follow and competitive game that involves a team of two or three players piloting rocket-powered vehicles. The aim of the game is to use the cars to get a large inflatable ball past the goal line into the net. The concept is similar to soccer. Read on to learn more about Rocket League! Rocket League is a great sport for people who love betting. Not only is it one of the most exciting esports to watch, but there are several types of bets that you can make as well. Money-line Bets are simply a bet that one team will beat another. The odds for money-line bets are based on the bookmakers’ odds. Combo Bets are similar to money-line bets but slightly more complicated because you bet on a series of games rather than a single game. You can only win if all your bets are correct, but the payout is higher than it would be for the individual games. With the Outright Bets or Futures Markets, you’re getting into some serious betting territory. Instead of just betting on who will win a match, you can wager on other aspects of the game. This can include anything from the betting on the final two teams in a tournament to which continent the winning team will come from. You’ll want to wait until you’re more knowledgeable about the game before you get involved with Special Bets. These require in-depth knowledge and insight into not just the game, but players and strategy as well. Special bets can be as generic as the number of goals in a match or as precise as the exact move that scores the winning goal. The more specific, however, the higher the payout. Finally, In-Play Bets or Live-Bets, are the exact same as Special Bets except for one key factor. These bets, as the name implies, are made while the game is actually happening making it that much more exciting when you’re cheering on your favourite players. Along with different types of bets, Rocket League also has four different betting markets that you can choose from. The Winners Market is the most popular, likely because it’s the easiest to understand. In this market, you choose who will win a given match and your payout depends on the odds given by your betting operator. These odds show you the likelihood of one team beating another and also determine the payout for choosing the correct team. The Handicap Market operates in a similar fashion except that it is made more difficult by the addition of the handicap. The handicap is given to one team thereby significantly increasing their chances of winning the match but also significantly lowering the odds in their favour. With the Futures or Outright Winners Market, you need to make your bet before the tournament starts and choose the team that will win the entire tournament. The Betting Specials Market, on the other hand, is where players bet on the scores of games throughout the duration of the tournament. One of the major benefits of being a first-time player on these websites are the bonuses offered. Obviously, these bonuses vary depending on the website you join. Most bonuses are based on your first deposit. You can get as much as 25% to 100% in bonus rewards from your initial deposit. For example, Arcanebet offers a 100% bonus. However, you have to make a deposit of up to €200 with our bonus code ‘EB200’ in order to get that 100% bonus on your initial deposit. Another bonus option is called a “no deposit” bonus, where you automatically get a small sum to bet with as soon as you register. Arcanebet.com offers this bonus. Other Rocket League online betting bonuses we see from time to time are free bets, where bets are placed at no cost to you, or cash-back bonuses, where a percentage of lost bets are returned to your account. You can get this at Esportsbetting.com. To enjoy these bonuses, you would need to get the specific promo code for each bonus offered and input it in the necessary field when processing your deposit. However, some Rocket League online betting sites do not request promo codes before giving you access to the bonuses offered. The only requirement is to be a newly registered player and deposit real money. Rocket League match betting can be very confusing at first due to its volatile nature with a strategy that never stays the same, especially if you are new to the gambling world. However, if you can follow some of the tips highlighted below you should be able to see significant improvement in your odds. Sign up for communities where the game is popular to learn new improvements and techniques. Rocket League has many fans and an active online community. These esports fans will share their opinions on game statistics and the teams that are most likely to win. Another thing you should do is become conversant about the game. Try to set your focus and become good at what you choose. Understand specific terms used in the game and what the experts look for during games. Also, do not focus exclusively on popular tournaments. The smaller ones present a chance for underdogs to be victorious. Rocket League is a soccer-like video game that involves vehicles instead of people as players. The game was developed and produced by Psyonix. Psyonix first released the game for PlayStation 4 and Microsoft Windows in 2015. Later on, they added support for macOS, Linux, Xbox One and Nintendo Switch. 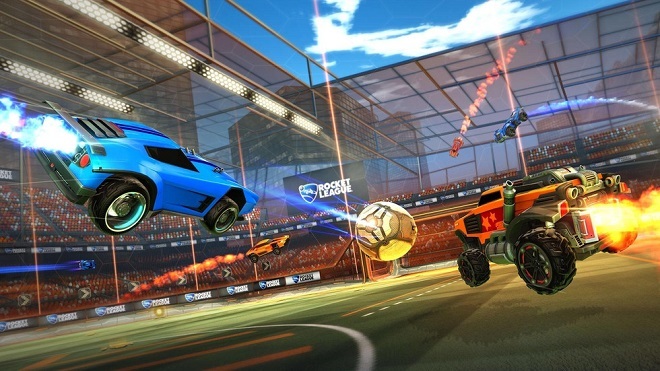 Rocket League involves one to four players playing for each team. They use rocket-powered trucks to hit a giant ball into the opposing team’s goal. Just like soccer, the team with the most points wins. Rocket League is unique because it was built specifically for the esports format. This led to a rapid increase in interest of Rocket League esports betting. 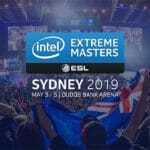 Following the game’s release, ESL announced that it would be included as part of their upcoming lineup. It has rapidly become a highly popular esports game. The major reasons are that it’s exciting to watch and easy to follow. Nobody becomes good at something without any effort. This is true with Rocket League betting. It is important to read a lot on the game. For instance, when you want to bet on Rocket League games, there is more to it than just looking at statistics. Though the results stated might be true, you cannot trade statistics for first-hand experience and knowledge of the teams and game rules. As advised previously, join communities like Reddit’s Rocket League Community (https://www.reddit.com/r/RocketLeague/). Here you can ask questions you might not find answers for on Google, get tips on the best teams to bet on and also follow interesting discussions about recent tournaments. Through this community, you can meet other gamblers close to your region. This enables you to share your experiences and also learn directly from each other. You can also check out Rocket League esports (https://www.rocketleagueesports.com/). This site offers up-to-date news about the Rocket League world, game stats on individual games played in different tournaments and also different regions. This gives you an overview of how well each team is doing in the game over the entire season. You can view team standings based on different regions. They also have special pages dedicated to individual teams. This page displays the names and pictures of each member of the team. It also has the team highlights showing the number of goals scored, number of saves made and assists. Another awesome benefit of this site is that you can check out upcoming games for each team, what time they’re at, and add them as events to your online calendar regardless of the provider you use. 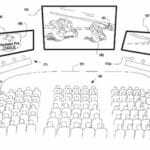 You can also view videos of previously played games. This is a tournament that occurs twice a year. It starts with a qualification round in Europe and North America ends with a playoff series featuring ten teams. The tournament was created by Psyonix Inc. an American video game development studio based in California. The company was formed in 2000 by Dave Hagewood and legally incorporated on April 30, 2001. Psyonix noticed how widely accepted Rocket League games gaining popularity on streaming services such as Twitch.tv and decided to include the game in esports. In order to qualify for the RLCS, teams must play a round-robin tournament. 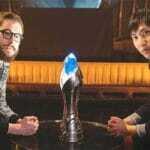 Afterwards, the finals are held in various locations. In 2017, the tournament was held in London. This finished off the fifth season. Next, in 2016, Psyonix made the first RLCS known to the public and after a successful tournament, the finals were held in the summer of 2016. In December 2016, a new season of the RLCS took place with prizes valued at $125,000. 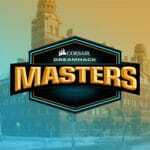 In March 2017, the prize pool had increased to $300,000. In this season, two teams from Oceania were accepted into the competition. 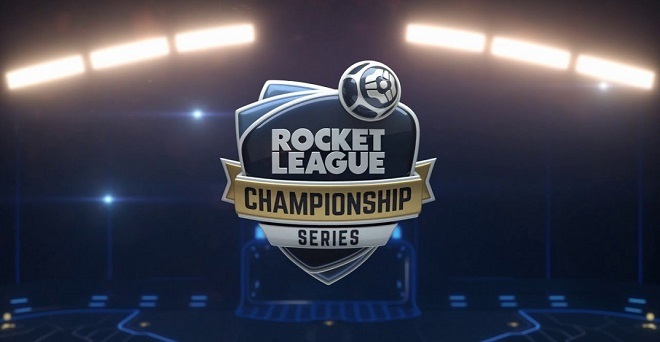 The Rocket League Rival Series (RLRS) (a second division), was created in the fourth season. Each season, there are two teams who find themselves demoted from the Rival league and while two others are promoted to compete in the Championship league. In 2018, the league is bringing out its biggest prize ever. 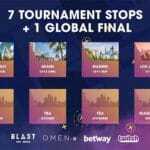 The tournament will have a prize pool worth $1,000,000. The first ever RLCS champion is the iBUYPOWER cosmic team with the Flipsid3 Tactics team coming in as the runner-up. Interestingly, the Flipsid3 Tactics team won the second season championship series. The Northern Gaming team won the third championship series while Gale Force esports and Team Dignitas won the fourth and fifth championship series. Rocket League is a growing esports phenomenon, offering interesting benefits to gamblers and fans. Our advice is that you get started immediately with this game! Go to any of the recommended websites, register, start betting and start winning.